Daily maintenance – Lawn mowing, weeding, fall racking and snow shoveling are necessary for a proper lawn maintenance. 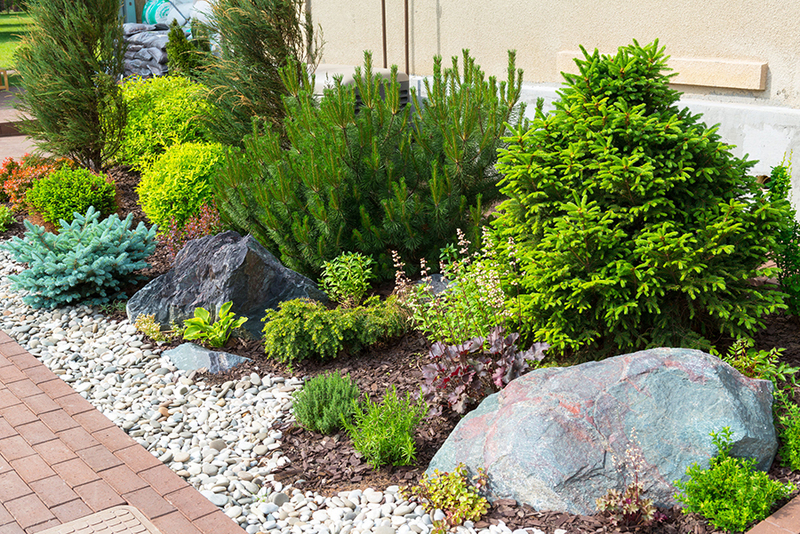 If for some reason, you are not at home for extended periods of time, or are unable to do daily maintenance of your landscape, you can hire a landscaping company to maintain the landscape in your place. Trimming – Trees, bushes and other plants may overgrow and require constant trimming to keep under control. Landscaping companies are able to keep the plant life trimmed and prevent them from damaging power lines or your building. Fertilizing – Fertilizers like manure and mulch need to be reintroduced into the soil periodically to maintain the soils heath. Re-Sodding and re-plating – Re-sodding and re-planting are sometimes necessary if the plant or turf are not growing or die off. Clean up – Following a extreme weather or natural disasters you might find yourself with a fallen tree or a damaged landscape. Landscaping companies are able to clean up after a disaster and bring back or improve on the original design. There are many companies who provide landscaping services in Sydney. They aid the public and the government in maintaining and improving green spaces and landscapes.